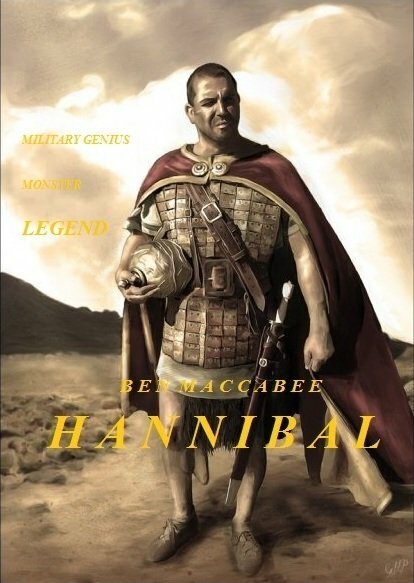 Plot: One of history’s greatest military leaders, at age nine Hannibal, accompanied his father Hamilcar Barca on the Carthaginian expedition to conquer Spain. Before embarking, the boy vowed eternal hatred for Rome, his people’s bitter rival. Twenty years later, in 218 BC, he left New Carthage (now Cartagena, Spain) to wage war on “The Eternal City” with an army of about 40,000, including cavalry and elephants. After crossing the Pyrenees and Rhone River, he traversed the Alps while beset by snowstorms, landslides, and hostile mountain tribes. This 2-hour special brings to life the story of the Carthaginian general who struck fear in all Roman hearts and wreaked havoc with his masterful military tactics, bringing the mighty Roman Republic to the brink of ruin. Archaeologists, historians, and military experts guide us through ancient Carthage and give insight into his military strategy up to defeat at Zama in 203 BC.